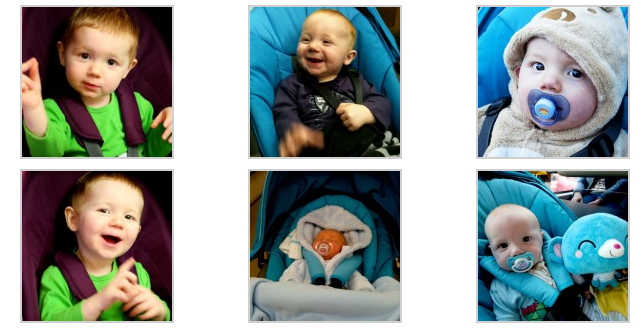 Thank you so much to the lovely @themummylife for her beautiful photo blog post Higher is Better - Growing up Stokke. She is a real Stokke Lover and an amazing photographer. The pictures of her little boy always bring a smile to my face. And for those of you wondering if purple is a colour for boys..... her pictures proved that it is simply perfect. Pop over to The Mummy Life to see the full blog post in all its glory.